Download this fantastic Kaleidoscope Background Generator PSD file. Perfect for isolated photos and stuff. Easy as hell. Just put your image in any smart object and the magic will be done. Enjoy! 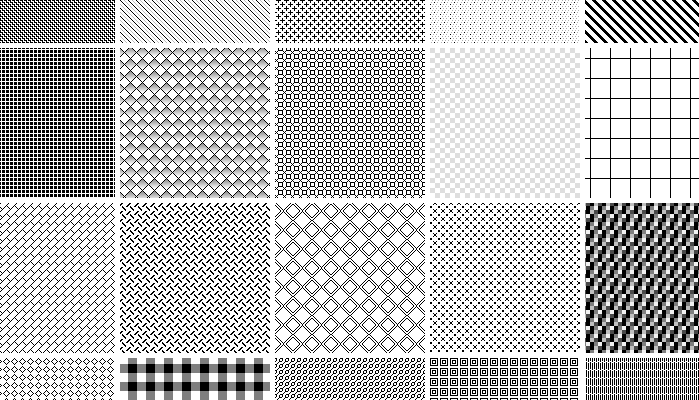 Awesome Pattern Set .PSD | Layered PSD File Included | 1600*1200 Pix | For Personal Use Only!